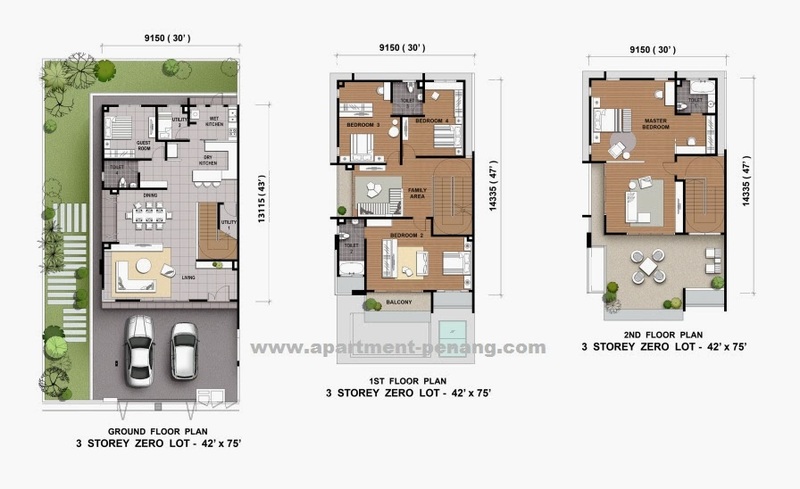 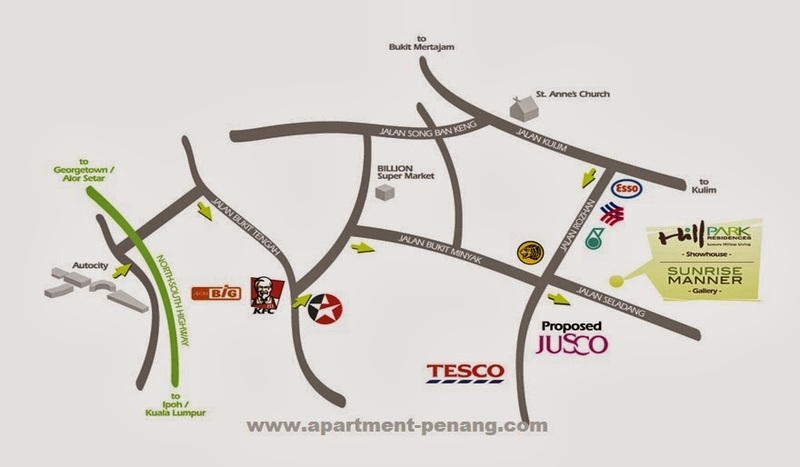 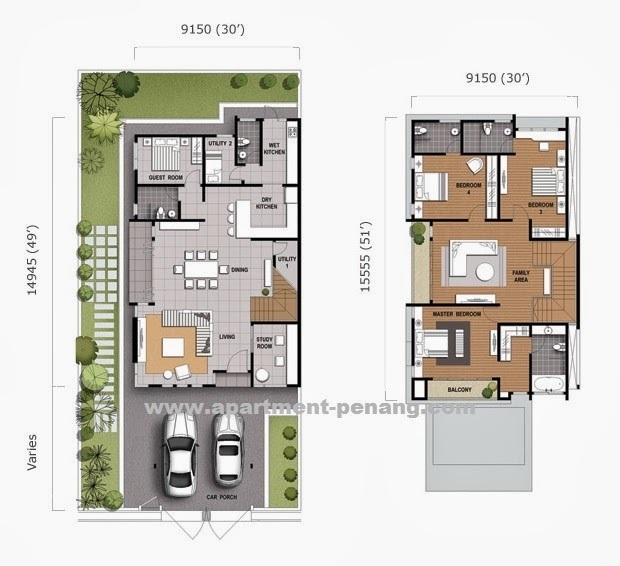 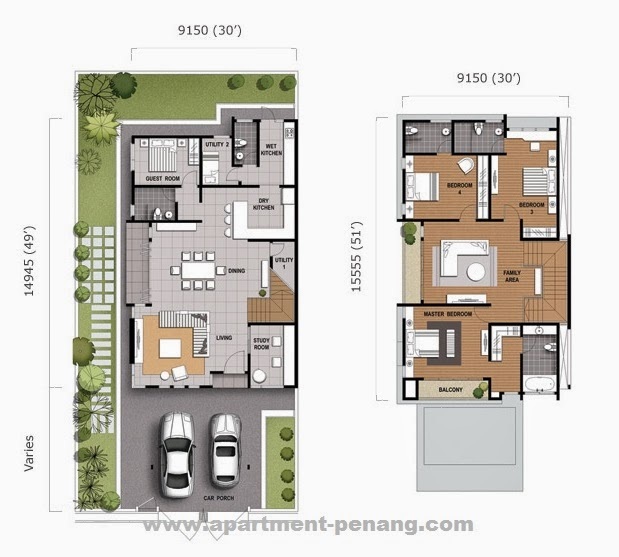 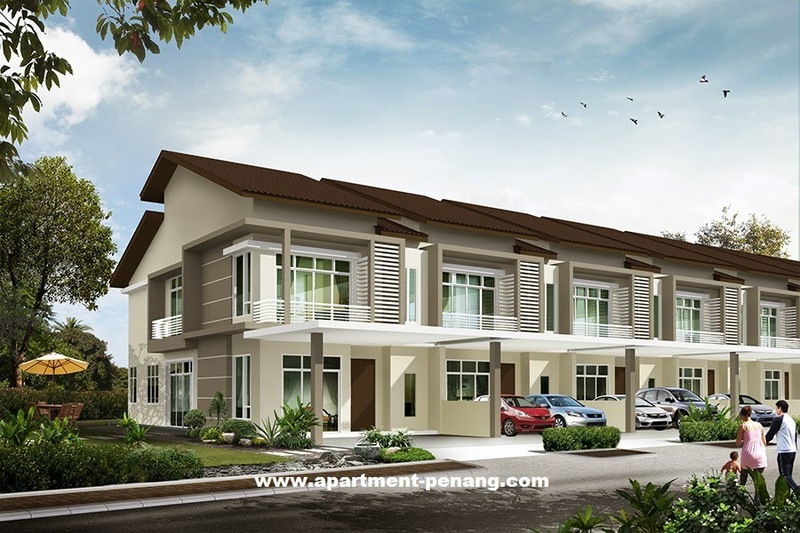 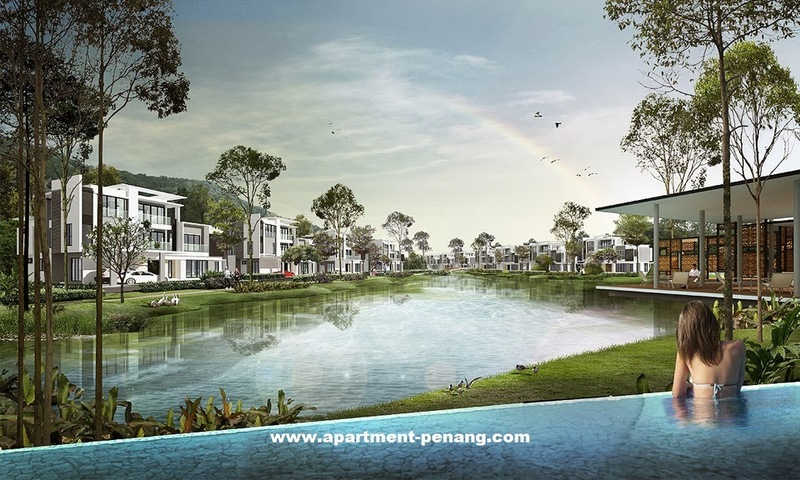 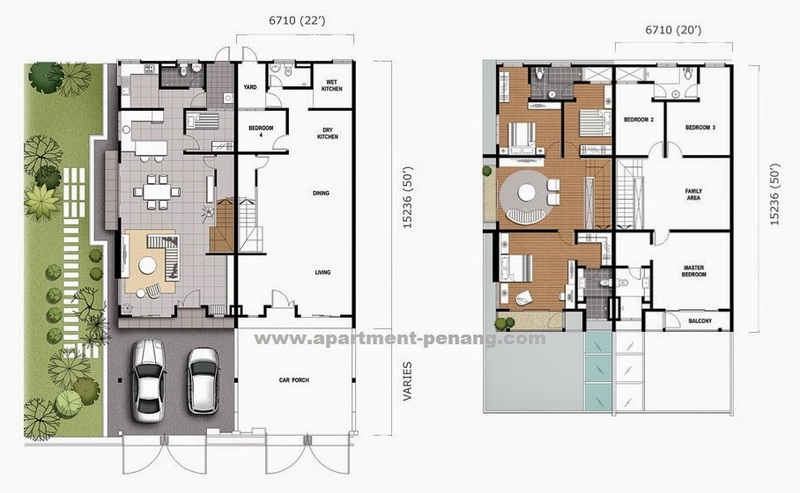 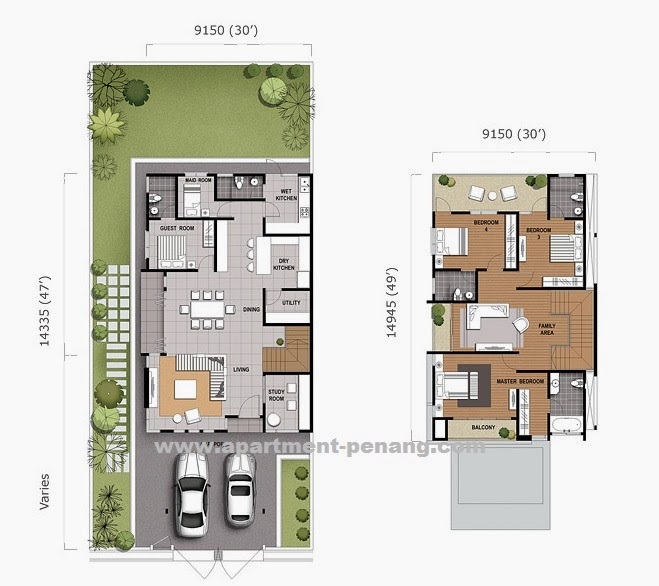 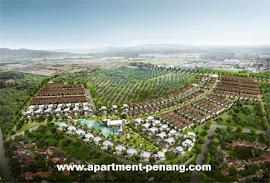 Hillpark Residences is a residential property project span over 40 acres of land in Alma, Bukit Mertajam, Penang. 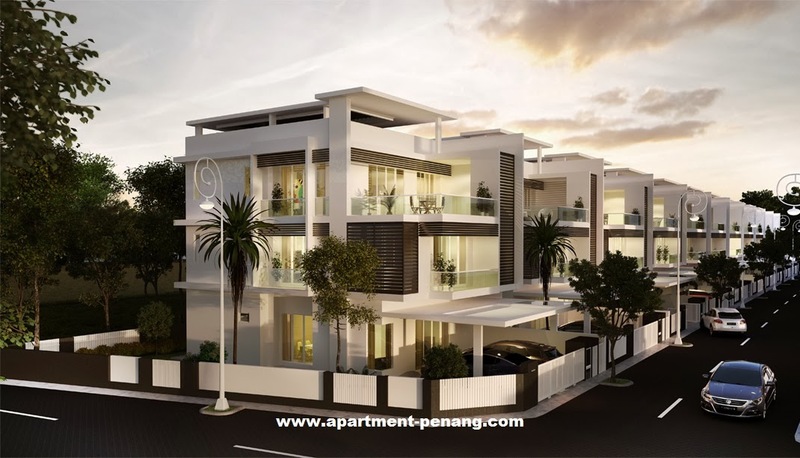 This project is developed by Sunrise Manner Sdn Bhd, a subsidiary of EUPE Corporation Berhad. 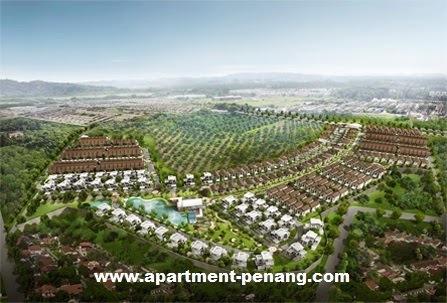 Alma Hillpark Residences comprises link houses and bungalow houses in a gated and guarded community with comprehensive facilities and landscaping. 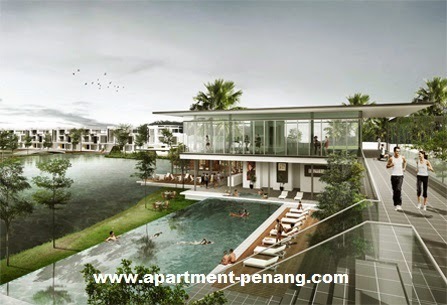 A floating clubhouse for residents, a lake and parks for children, as well as with jogging and cycling tracks.